Explained simply, a lock rekey is the change of the inner pieces of a lock so that an entirely new key will operate the lock. It is a service that is usually done by a professional locksmith. The inner workings of a lock that move in correlation to your key are known as pins and springs. 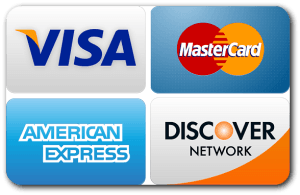 Depending upon the grade of security that your lock possesses, your lock may possibly have a few security pins inside as well. Security pins are an excellent measure to prevent people from utilizing forced entry against your locks. Again, re-keyed locks need an entirely new key to permit their opening. This means that no one with previous keys to the lock will be able to use a re-keyed lock. If the lock is master keyed, performing a re-key will still undo the master key function as well. A lock re-key is a much cheaper and economical security option when it is put in comparison to getting your locks completely changed. When deciding whether or not to re-key your home or business, consider the condition and the security grade of your locks. If your locks are in good shape, meaning that your lock doesn’t ever stick or generally look in bad condition, than it is probably a good idea for you to have a re-key. There are multiple reasons why someone would want to get their residential locks re-keyed. It is super important to re-key the locks to a house you have just moved into. This is because previous owners could own a replica of your home’s key. In addition, a small business may need to have their locks re-keyed because an employee who no longer works on location still possesses a key, but cannot be permitted in without permission. Many people who own a home get their locks re-keyed when a friend or family member moves out. Essentially, to re-key your lock is to guarantee that you easily maintain strong key control of your locks. When you get your lock re-keyed, it is a fantastic opportunity for the locksmith to get a good look at the inside of the lock to ensure it is in working condition and able to work smoothly for years to come. Rekeying a residential or commercial lock is a simple and quick process that we as Portland locksmiths specialize in. 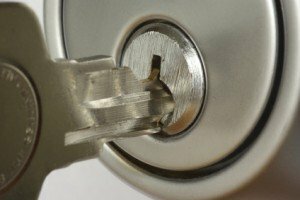 If you need a lock rekey done, contact us Advantage Locksmith Portland today!